Olympic Athletes from Russia (OARs) Alexander Krushelnitsky and Anastasia Bryzgalova have made history as they secured Russia's first ever Olympic medal in the sport, claiming a bronze with a 8-4 win over Norway. 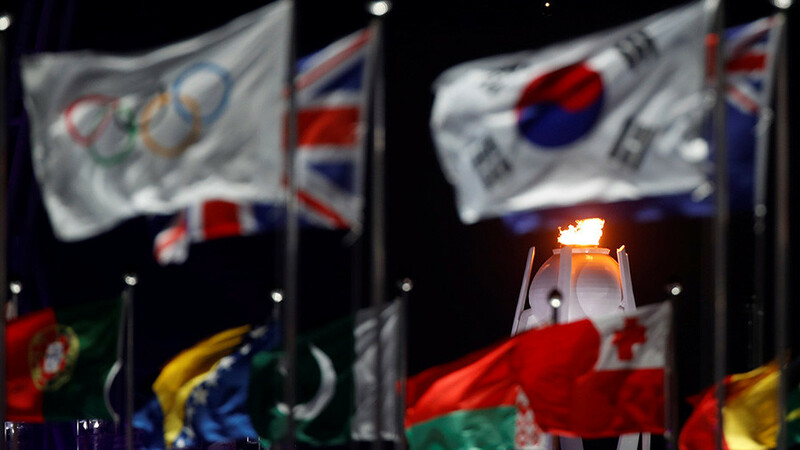 The mixed doubles, where each team consists of a male and a female athlete, is making its debut at the Olympics this year. 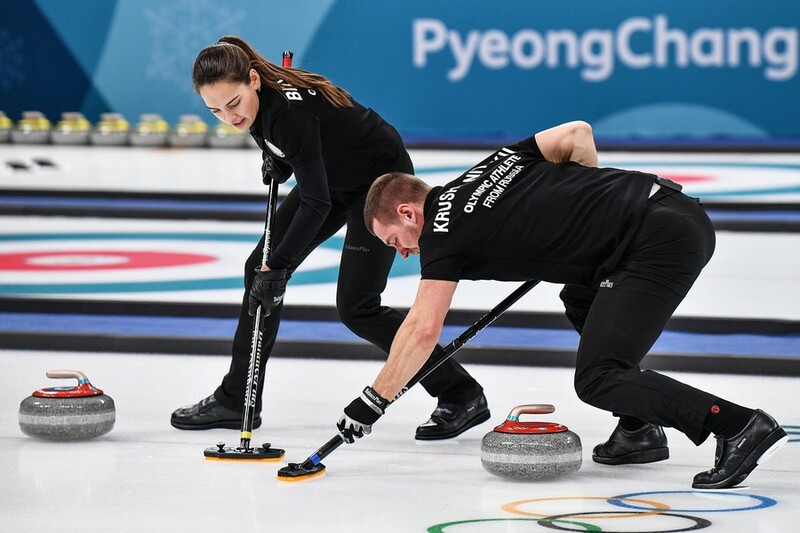 The Russian pair have already won two world championships, in 2010 and 2016, since the International Curling Federation introduced the discipline into the circuit in 2008. On Monday, Bryzgalova and Krushelnitsky, both aged 25, failed to clinch a spot in the finals after losing a dramatic game to the reigning world champions Jenny Perret and Martin Rios from Switzerland, 5 to 7. The Russian duo are not just paired on the ice – they’re a couple in real life too. Alexander and Anastasia have been married since summer last year. Besides their curling prowess, however, it was Bryzgalova’s looks that sent the Twittersphere into overdrive and grabbed tabloid headlines worldwide. 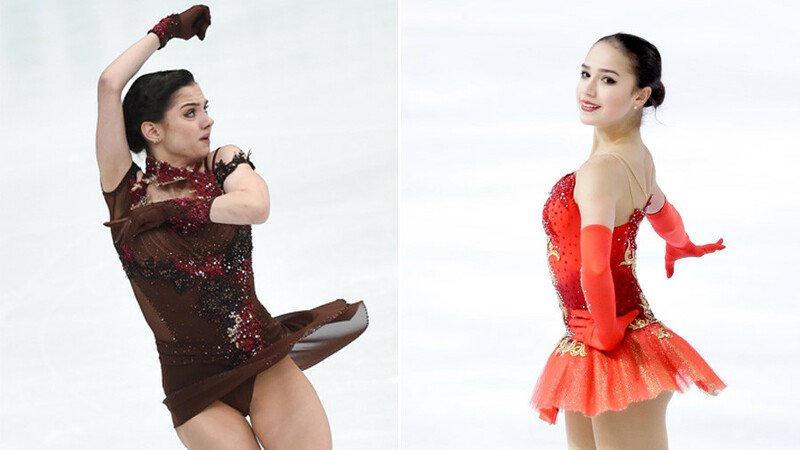 Anastasia has been compared to beauty icons like Angelina Jolie and Megan Fox, with many commenters claiming the sudden interest in curling is largely thanks to her appearance. — Gavin Mudford (@muddygav) 8 февраля 2018 г. — R Y N O 🦏 (@arewhyinoh) 8 февраля 2018 г. The Swiss team is now heading for a faceoff with Canadians John Morris and Kaitlyn Lawes, who are both Olympic gold medalists. Although it was the first Olympic success in curling for Russia, the Russian women’s team twice won gold in the European championships, last time in 2012. In 2014, the women’s team took bronze at the World Championship, their first ever medal at this level. Bryzgalova and Krushelnitsky won the mixed doubles event at the World Championships in 2016, which helped them qualify for PyeongChang. Six years before, in 2010, Petr Dron and Yana Nekrasova paved the way for this success becoming Russia’s first mixed doubles curling world champions. Russian athletes competing in PyeongChang as Olympic Athletes from Russia (OAR) now have a total of three medals. 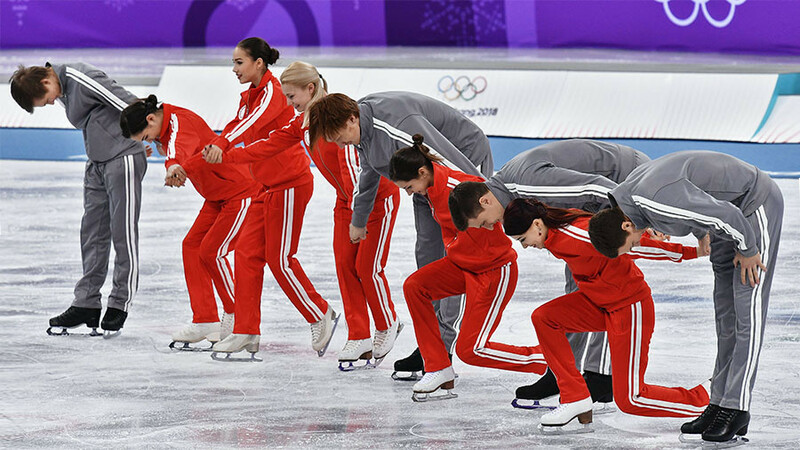 On Monday, Russian figure skaters claimed silver in the team competition, finishing behind the Canadian squad and ahead of the US. 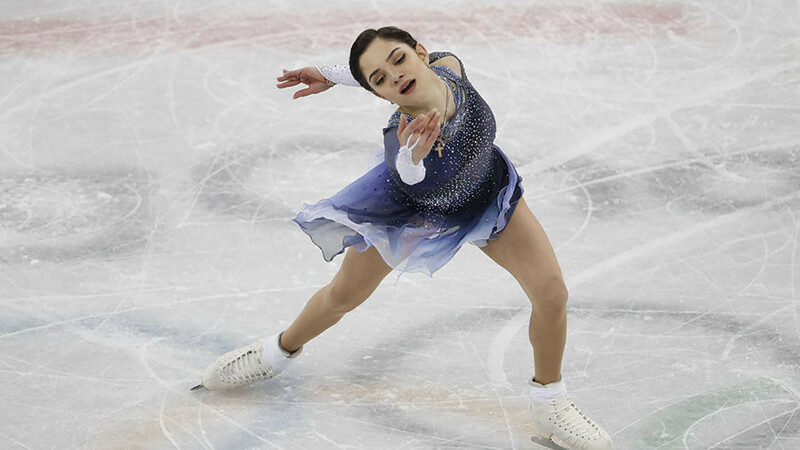 Evgenia Medvedeva, 18, who performed in the ladies’ short program, set a new world record, bringing her team a maximum of 10 points. 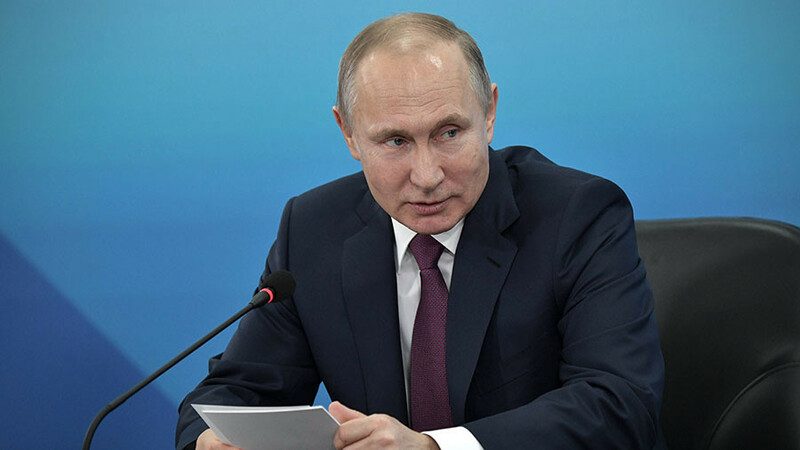 Russian short track skater Semion Elistratov opened the medal count for Russia winning a bronze medal in the 1500-meter race on Saturday.